After the last edition of Paris Photo was forcefully shut down in Paris due to November’s terrorist attacks, Paris Photo Los Angeles that was scheduled to run between April 29th and May 1st was canceled due to business-related terms. With the lack of sales occurring even in the last year’s edition of Paris Photo in LA, and the loss of the international flavor the event had, Reed Exhibitions announced the cancelation of this year’s fair on February 15th. Having organized three previous Los Angeles Paris Photo editions, they predict at Reed Exhibitions that the return on the investment is insufficient for the fair to take place, but it will not affect the future planned events. 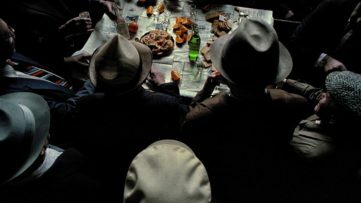 Paris Photo is an international art fair of photography that promotes native artists of a country selected annually. It started way back in 1997, selecting countries like Spain in 2006 and Scandinavia in 2007, along with their respective artists. 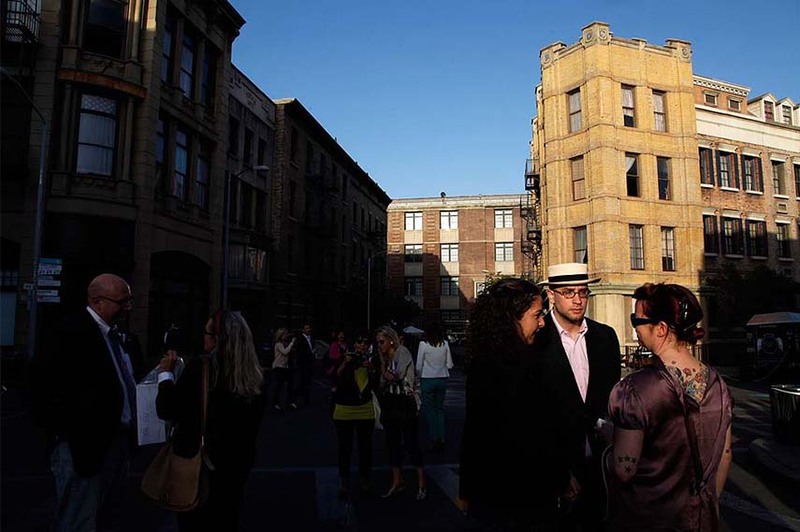 Including Los Angeles in its course, Paris Photo was held for the first time at Paramount Pictures Studios in Hollywood in 2013. 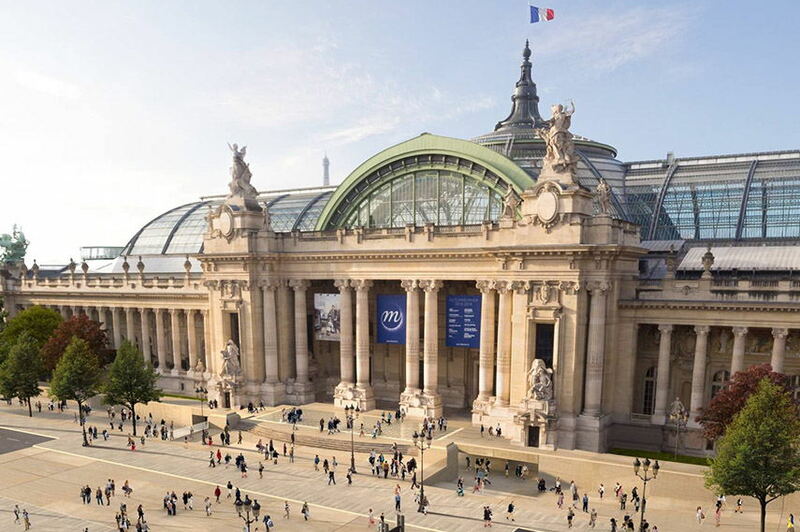 Nearly 20 years long tradition of holding the event at the Grand Palais, a large historic site, exhibition hall and museum complex in Paris, was interrupted due to last November’s terrorist attack in the city; the fourth edition of the Los Angeles version due to open in April is canceled, along with the plans for the FIAC fair. 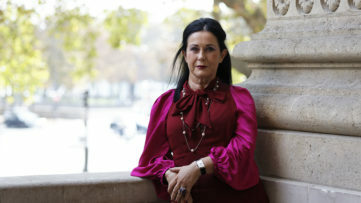 Although the turn of events was quite unfortunate, the organizers stay positive about the 20th French edition of the fair, as it is still planned for November 2016. The concept that the fair follows, even its very name speaks of diversity and gives it a cosmopolitan feeling. 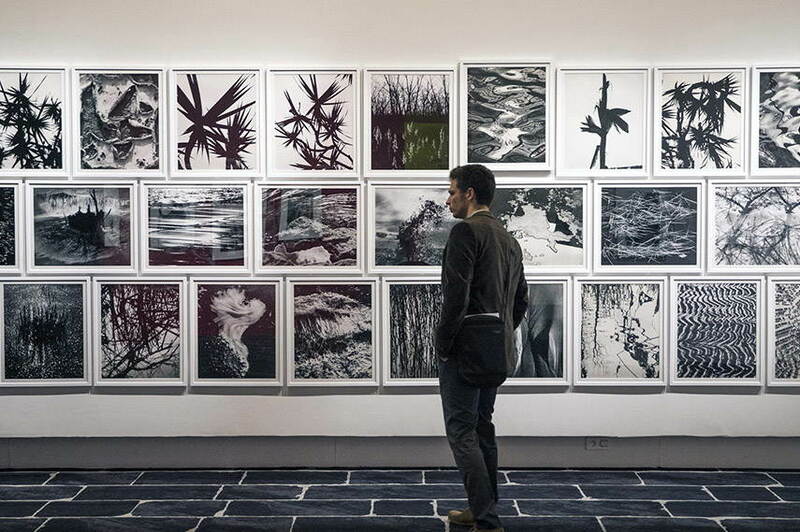 However, the last edition of the fair was marked by non-appearance of some of the biggest galleries that have participated in the earlier editions, giving the fair a more local frame. The sales have dropped, and they are no longer sufficient to offer the exhibitors the best conditions of return on their investment, forcing a shut down on the fairs that reflect the cultural renown of the city. “Unfortunately, we must concede that after three consecutive years trying to install Paris Photo in Los Angeles in a sustainable and lasting way – despite the abundance of collectors in Los Angeles and California that figure among the buyers regularly in attendance at international fairs – the level of sales during Paris Photo Los Angeles is not sufficient to support such a Fair and to offer our exhibitors the best conditions of return on their investment,” said Jean-Daniel Compain, the senior vice president of culture, luxury and leisure at Reed Exhibitions France. Regardless of the current state, the November edition for 2016 is scheduled as usual. With the fair’s tradition and magnitude, having had 40.000 visitors in 2006, we can hope that both Paris Photo and FIAC do find their way back to LA. Both make important events not just for the artistic scene of Los Angeles, but for the world of modern and contemporary art. Mr. Jean-Daniel Compain stated that they will “continue nonetheless to explore other paths for the international development and expansion of our fair”. What do you think of the cancelation of these art fairs? Leave a comment on our Facebook page. 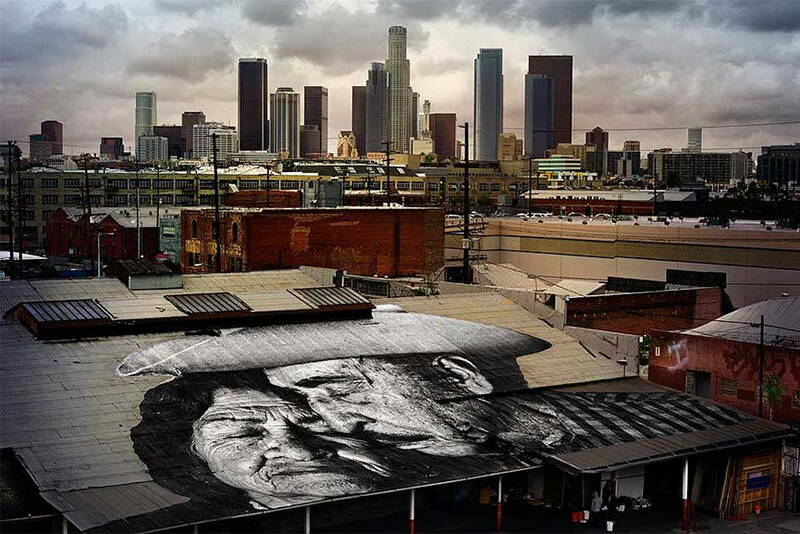 Featured image: The Wrinkles of the City, Los Angeles, Lovers on the Roof, 2012. Photo via framework.latimes.com. All images used for illustrative purposes only.